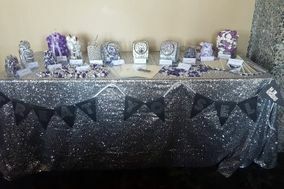 Wedding Planning Mission ARE YOU A VENDOR? 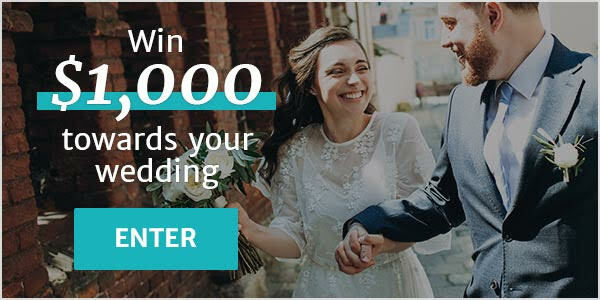 Wedding planning in Mission: check prices, availability, request quotes and get the best deals on wedding planning services for your special day. Choose from our listing of different kinds of planners and the services they offer to create your perfect wedding vision and make sure the event flows seamlessly.